Do you use SSRS data-driven subscription stored procedures? It's easy to overlook this SSRS function, but the feature offers users a number of key benefits that make SSRS a more efficient business intelligence tool. The same feature also improves security and reduces errors. These benefits combine to make an SSRS data-driven subscription stored procedure a valuable option to exploit. An SSRS data-driven subscription stored procedure is designed to make it easier for users to generate and alter report data. Users often overlook this tool. Although it's entirely possible to use and profit from your experiences with SSRS, and SSRS data driven subscription stored procedure can make regular reports vastly easier. 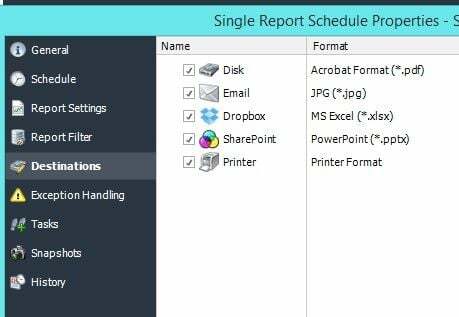 The best part of these parameters is that you can use them for multiple types of report extraction. Speed and efficiency are just as important for SSRS users as they are in any other procedure. The less time it takes to run a report, the more time is left to study and utilize the information provided adequately. This benefit cannot be overstated. If business intelligence tools do not allow efficient use of time, they undermine their value. After all, report generation is only the first step. Because a stored procedure typically requires advanced admin security clearance to use, simply using a stored procedure increases your security protection. Cybersecurity is a constant battle for every type of business. Regardless of the purpose of your report or the industry you work in, every small, extra measure matters. These little protections could be the difference between granting access to your data sets to a criminal or keeping your information secure. 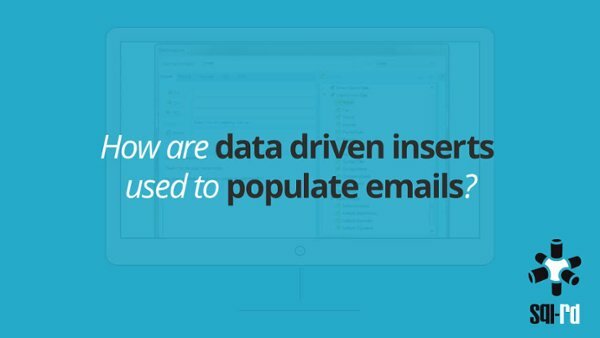 Although intentional employee data theft is relatively rare, by increasing user controls, you limit opportunities for potential thieves to run unauthorized reports. One of the most important aspects of stored procedures is the fact that they cut down on both errors and duplication. Since SSRS is a valuable business intelligence tool in many industries, it's particularly important for reports to be accurate every time. When you consider all the moving parts that make scheduled reports possible, the need for extra caution becomes even more apparent. Even if parameters do not change, the data sets they draw from do. Duplicated information can throw a report far off from the truth, which makes it not only ineffective but dangerous to your business's welfare. Saving time is useful, and improving security is always important, but reducing errors helps the system perform its core role better. The more reliable your reports are, the faster you can grow your business. The next time you prepare a report, remember to use stored procedures. A stored procedure will add a little extra security protection while speeding your work and preventing errors. You can enjoy many benefits from a single step, and since that action ultimately saves time, there's no reason not to try. SQL-RD from ChristianSteven Software will give you the ability to create and execute SSRS data-driven subscriptions even with SQL Standard Edition.